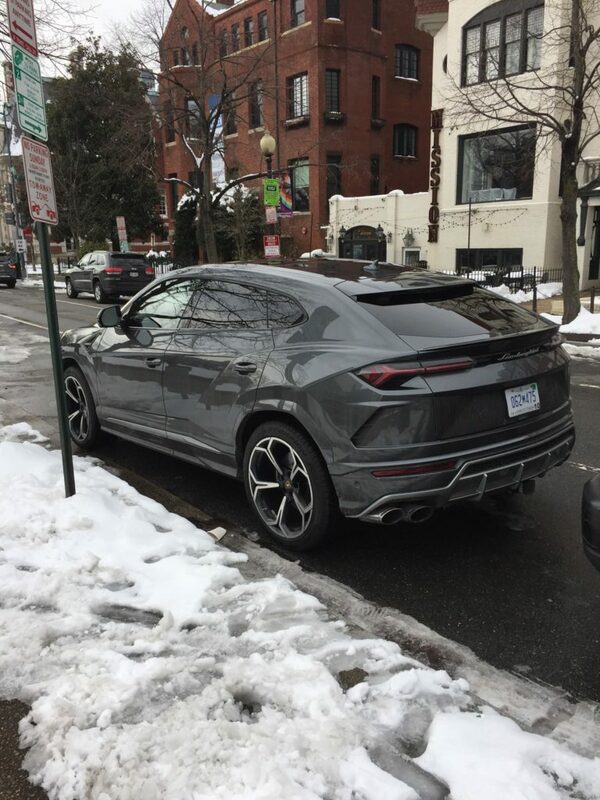 That there is a Lamborghini spotted by Adam in Dupont. Who knew? Today in Hawks around Town – Fox!